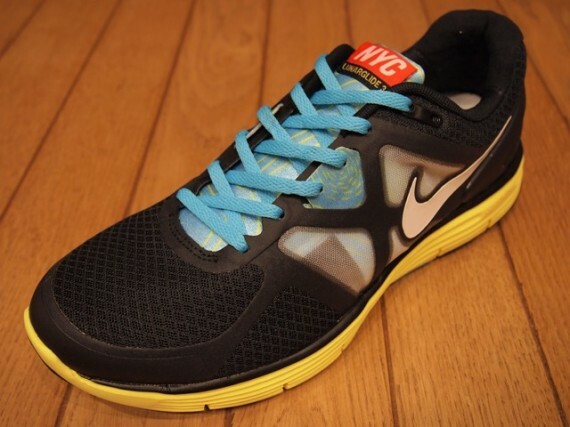 Adding to the Lunarglide+ 3 City Series, we now have a look at the NYC edition of Nike's latest innovative runner. 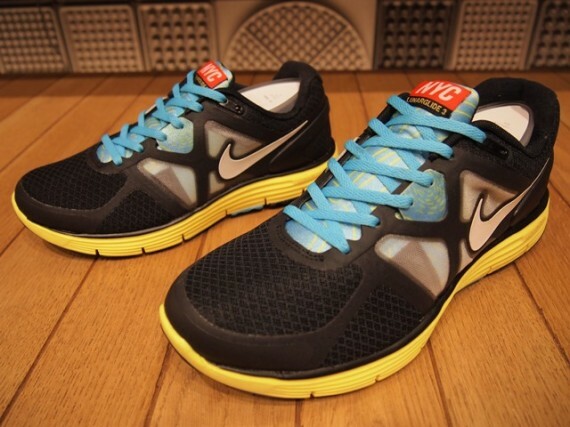 Adding to the Lunarglide+ 3 City Series, we now have a look at the NYC edition of Nike's latest innovative runner. 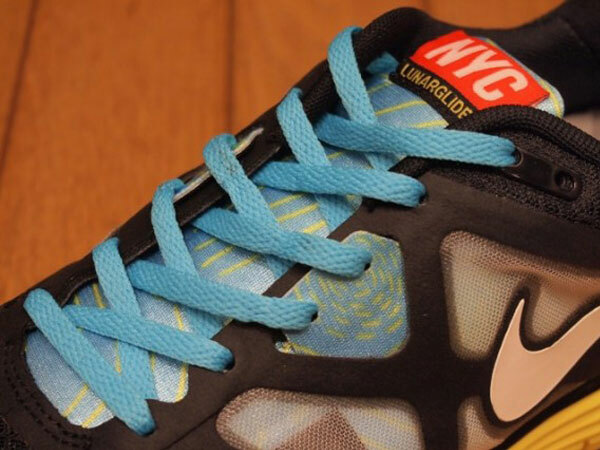 Following the path created by the previously previewed Berlin pair, the NYC Lunarglide+ 3 utilizes a predominantly black upper, with hits of blue throughout. 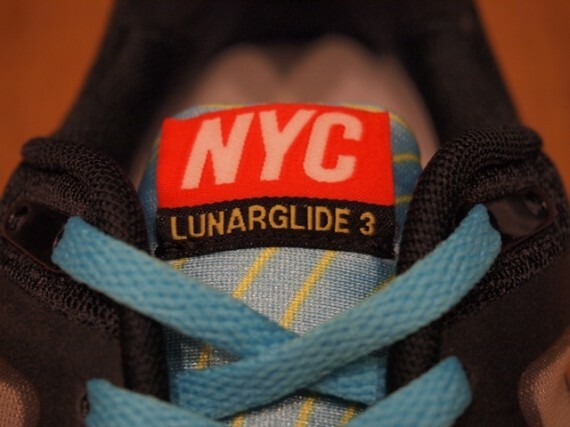 The NYC exclusive also utilizes a yellow Lunarlon sole, working well with the graphic-printed tongue and midfoot strap. The tongue tag bears the "NYC" acronym, while the sockliner displays a special graphic by Mike Perry. 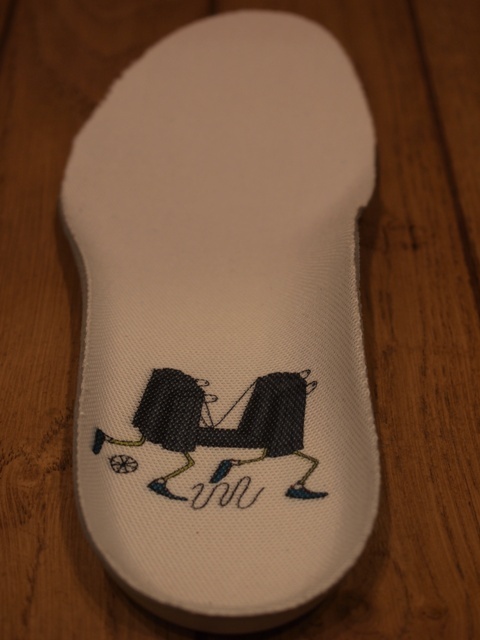 Enjoy a detailed look below and look for these to release soon, possibly exclusive to New York City. Be sure to stick with Sole Collector for further release details.